Burston Rally 2018: a Report. Ipswich Trades Council’s New Banner on the Burston March. Arriving on the full Ipswich/South East Suffolk Coach the Village Green was already full of stalls. There were all the main trade unions and linked organisations – Norwich Trades Council had an impressive display – a long list of Norfolk and Suffolk Labour parties (although many IPswich Labour councillors were apparently filling out the sparse ranks of a local Temperance event in Alexandra Park), and campaigns (Amnesty, Palestinian Solidarity, Norfolk anti-fracking group) and fringe groups, such as the Communist Party of Britain, the SWP the Socialist Party and the Jewish Voice for Labour. In the morning we were entertained by bands and by the comedian Kate Smurthwaite. Trade Unionists, such as Sean McGovern (UNITE) angrily attacked the anti-Labour media campaign, and concentrated on the injustices faced by the disabled, and the hard time imposed on workers and consumers by those in charge of the privatised public services. 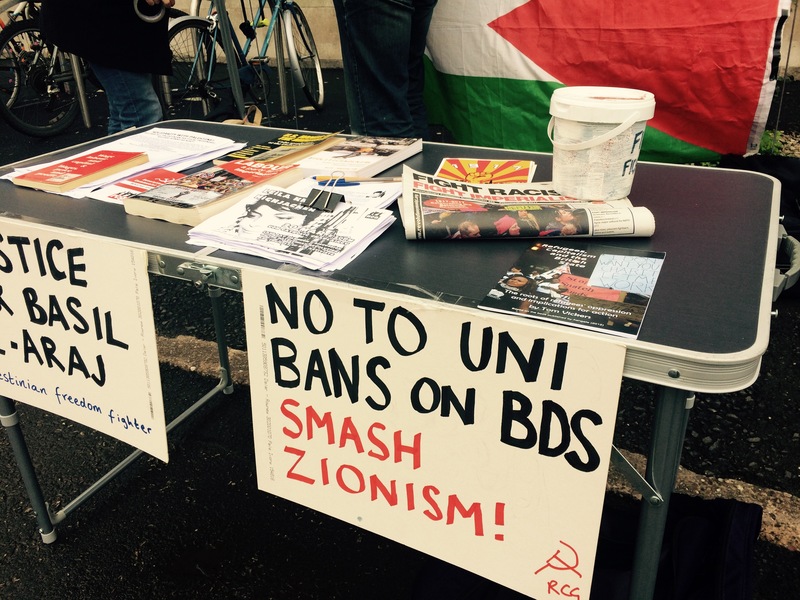 There was comradely atmosphere, only occasionally spoilt by SWP activists attempting to gather support for their ‘Defend Jeremy Corbyn’ petition, and to raise backing for their autumn anti-racism demonstration. It was noted that a Momentum group, calling itself Norfolk Momentum, displayed material in support of a policy backed by other break-away bodies, such as Camden Momentum, against Labour’s National Executive taking a position on the 4 September, to oppose the adoption of the International Holocaust Remembrance Alliance Definition of Anti-Semitism (IHRA definition) of antisemitism. I bought the highly recommended The Village in Revolt: The Story of the Longest Strike in History. Shaun Jeffery. 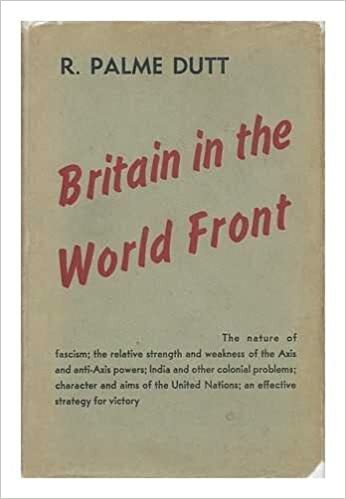 I also got the – very far from esteemed – Britain in the World Front, Palme Dutt, (1942) from the CPB bookstall. The march, around the village in the tracks as the original school strikers’ first protest, was enlivened by trade union bands. In the heat of the early autumn sunshine we returned to hear the afternoon addresses to the crowd. Mick Cash (RMT) followed earlier speakers was rightly angry at the way the media had run down Jeremy Corbyn, stirred up division in the Labour Party, and diverted attention from the disaster of privatised companies. Concentrating on the policies of his rail union he called for nationalisation and a the creation of a genuine public transport service. 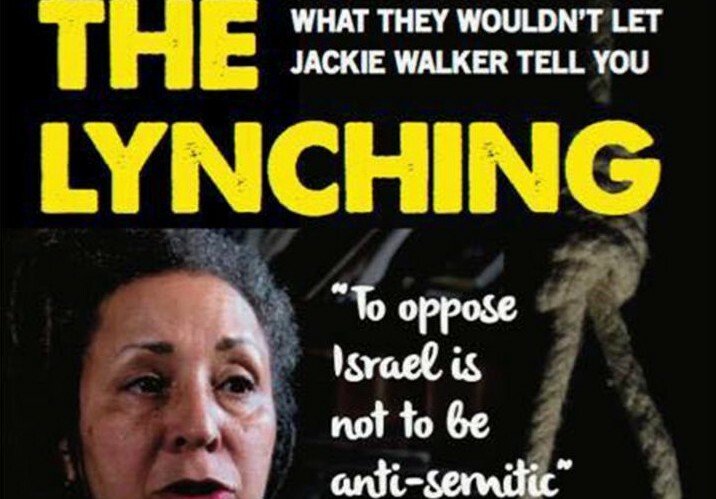 It was unfortunate that a divisive speaker from Jewish Voice for Labour (recently founded – 2017) was called. He outlined his group’s position on the Israel Palestine conflict. While people are dying in next-door Syria, amid mass murder and torture, and millions have been made refugees this appeared as if it were the sole issue in the Middle East. Denouncing Israel, whose policies he compared to apartheid, he advocated opposition to the IHRA definition of antisemitism. There were other contributions, more in line with labour movement traditions of unity. The best speaker of the day was, without a doubt, John McDonnell. Beginning with references to the Middle East (though not Syria) he called for justice in the region. But the heart of his talk was – and the words are weighed – a brilliant outline of Labour’s plans to bring serious change in the economy and public services, from education to local government. McDonnell pitched his plans as an effort to transfer wealth and power to ordinary people. His plans for nationalisation, of the utilities and transport, did not include a return to old style Morrison-style administration, but democratic bodies under Parliamentary, consumer, worker and community control. Tackling ‘Magic Money tree’ – that is the money pumped out to tax shelters on the Paradise Islands – would provide some of the basis for the funds the project would need. Finishing, the Labour Chancellor raised the issue of a People’s Vote on Brexit. After cries from the audience in support of the campaign against Brexit (there were campaigners for the Left Against Brexit present all day), McDonnell defended the Labour Line of attempting to defend the best possible deal that could be got at present. He added, that while the best People’s Vote would be a ballot to remove Theresa May, he did not rule out a future referendum on EU membership. John McDonnell hears the Tendance Line. John McDonnell says he expects Labour’s ruling NEC to adopt the full IHRA definition of anti-Semitism after a crunch meeting. The shadow chancellor said he hopes the Party can move on from the bitter row which has dominated the news over the past few months. He told BBC Radio Kent: “I think what will happen, I’m hoping what will happen is exactly what people are saying is an acceptance of the IHRA definition and examples, that’s what people are pressing for. “But also to ensure, exactly what Rabbi Sacks said yesterday, that there’s freedom of speech so people are free to criticise Israel and its policies free to advocate the rights of the Palestinians but at the same time make sure it’s done in language that’s acceptable.